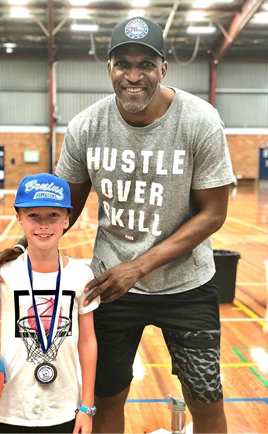 The MyHoops Team consists of NBL Legends and State League Players whom are passionately committed in encouraging basketball training for kids in order to develop their skills and to become involved and participate in the sport of basketball. 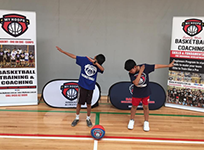 Basketball training for kids to develop their basketball skills. 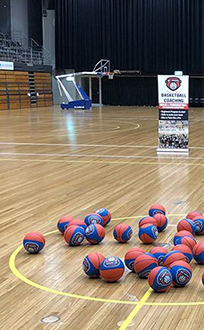 Providing kids with basketball skills to build good sporting habits. 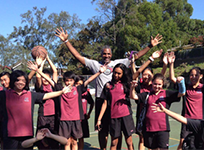 Basketball training programs for kids facilitating good discipline and behaviour. 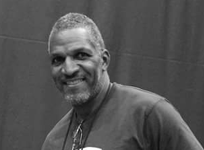 High-level basketball training for kids at competitive pricing. 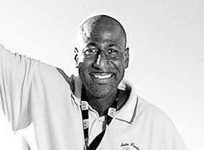 Accredited coaches benefiting schools, families and children of all behaviour patterns. 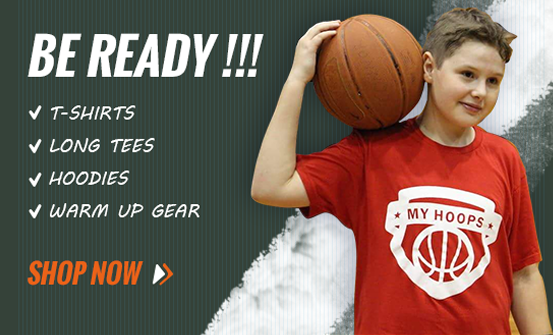 MyHoops provides a structured weekly basketball training program for kids catering to all development requirements. 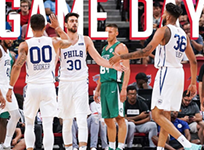 Learning to interact and operate in a basketball team, understanding strategy and fostering team spirit. 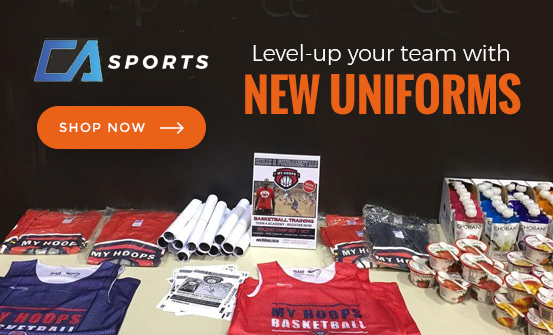 Versatile school basketball training programs for kids tailored for each school’s needs. 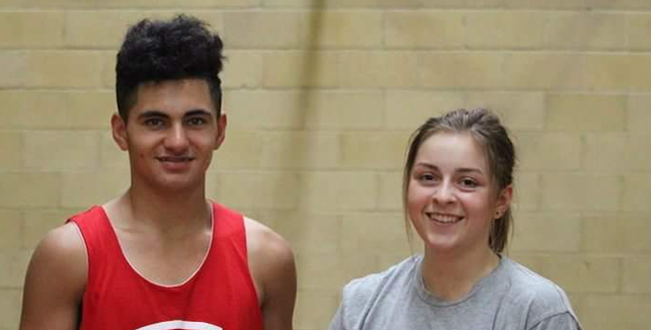 Quality PE lessons by accredited coaches for staff relief. 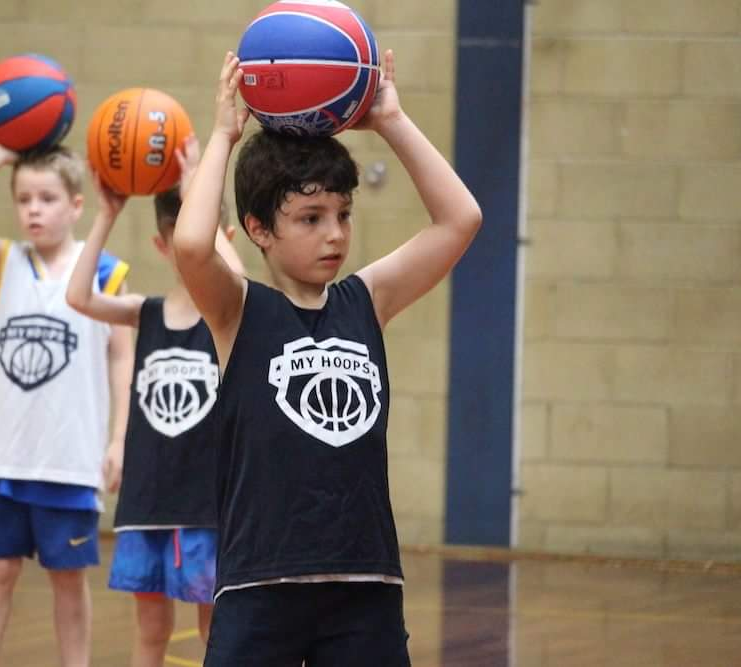 School holiday basketball training camps that focus on fun and learning for boys and girls from ages 5-18 years. 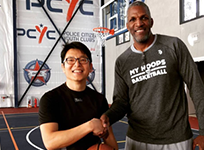 The MyHoops basketball skills training is a weekly training program designed and developed by Director and Head Coach, Bruce Bolden. 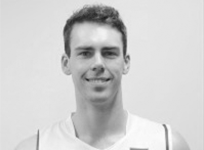 MyHoops has provided my teenage son a great opportunity through their training programs and now he has made his first rep team. My youngest son has now started learning and absolutely loving it! Rebecca/ MyHoops is fantastic for beginners and those looking to get better. 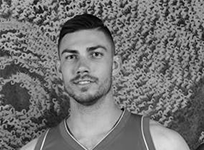 David/ The MyHoops program has been developed by the best. My kids love it. My son was apprehensive to try something new. 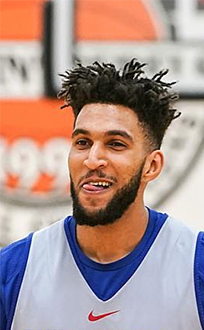 However this has completely changed after his first MyHoops training session. 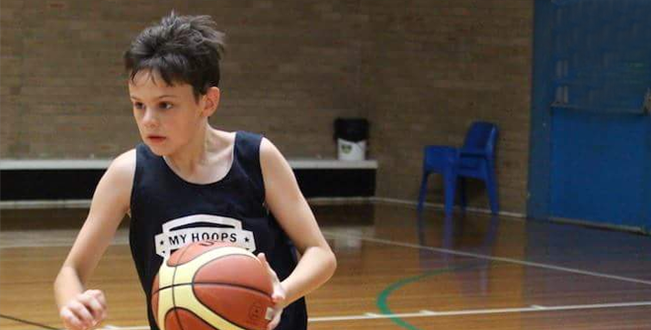 He now looks forward to every Tuesday with MyHoops and their excellent coaches.